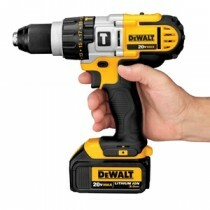 Electric tools & battery operated cordless tools. From drills, saws & angle grinders to transformers & generators. Order online or click and collect from our Cardigan tools showroom.